A wet basement comes with a significant amount of costly damage to a home and the belongings within it. Read on for tips on how to help protect your home. How to go about cleaning up a flooded basement properly. Basement water damage restoration can help restore items after flooding. Implement basement waterproofing techniques to avoid moisture issues. For help with various other basement projects and issues, check out these additional resources. 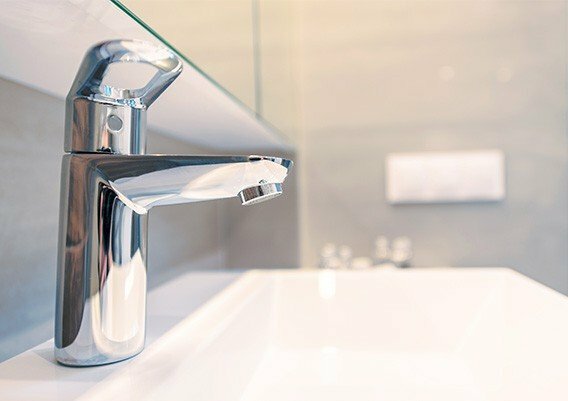 Use our handy calculators to determine how much water a leaky faucet is wasting and find the square footage of a room or project space. 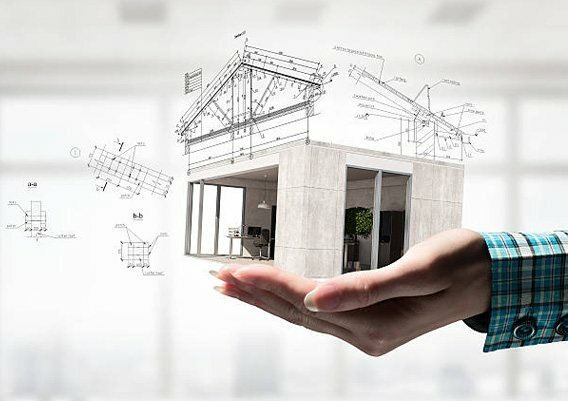 To quickly find the square footage of any room or construction project, use this calculator. Basement Guides is your side-kick for all of your basement related problems and projects. We work diligently to bring you the most up-to-date and useful guides so that you can always turn to us for a reliable resource.